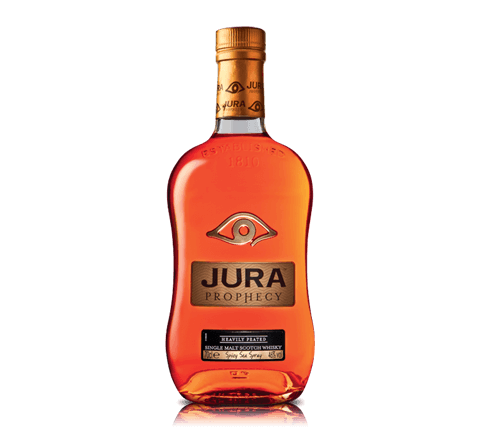 The present Jura distillery was built between 1960-63 by Robin Fletcher and Tony Riley-Smith (in partnership with Scottish& Newcastle's blending company Charles Mackinlay & Co.) on the grounds of a previous distillery (also called Jura) that had been founded in 1810 but closed and dismantled in 1901. 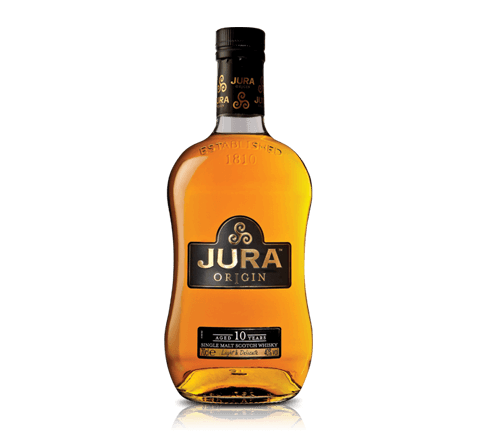 The new distillery's architect was William Delmé-Evans, who had previously been involved with Tullibardine and later went on to build Glenallachie. 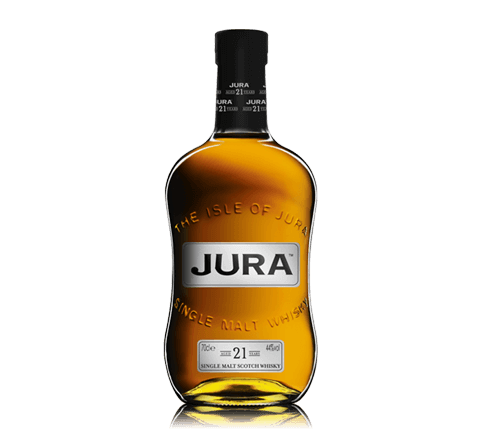 Delmé-Evans was most involved with Jura, however, remaining on the board until his retirement in 1975. 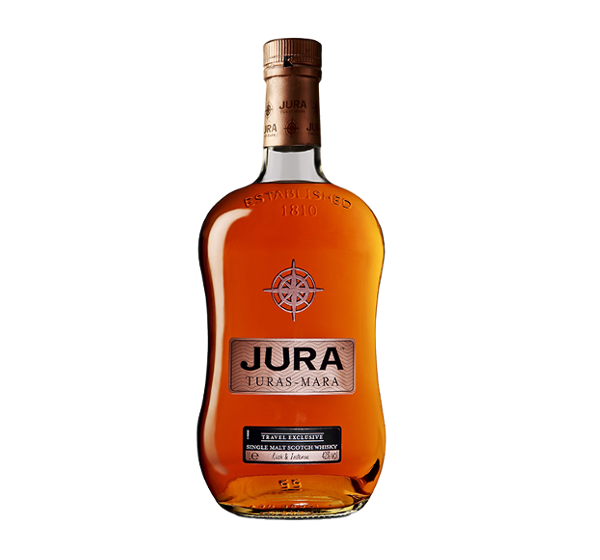 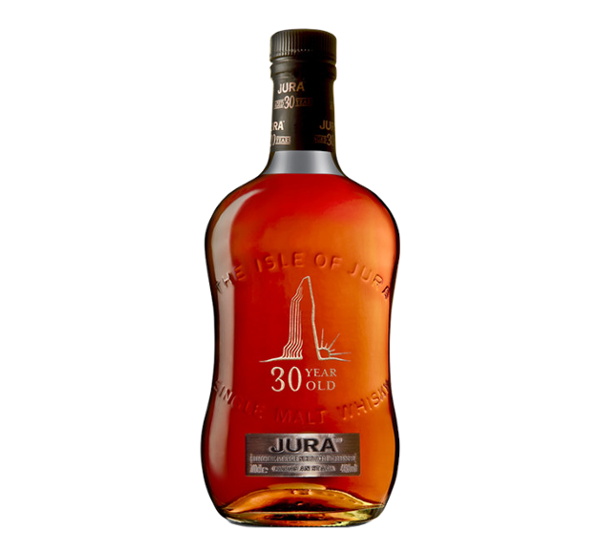 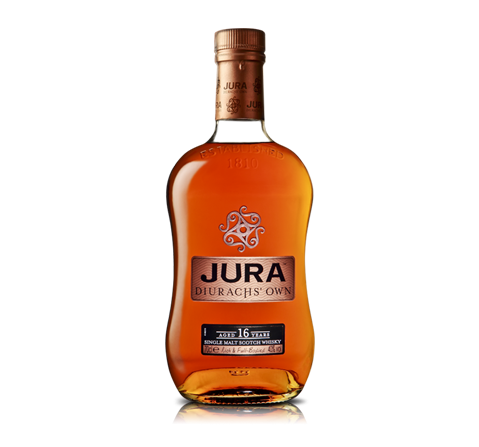 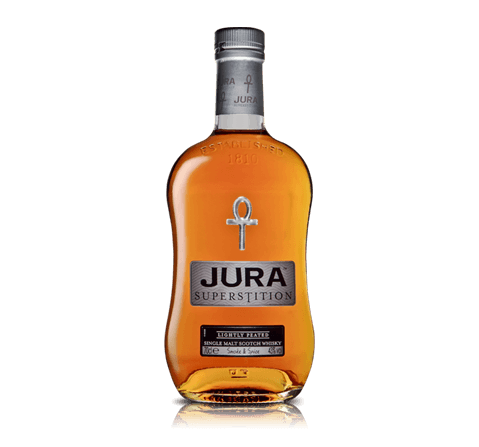 The new distillery was producing malt more akin to the Highland style rather than the heavily-peated whisky of near-neighbours Islay, a strategy that has continued to bear fruit for Jura (although more experimental peated bottlings from the late 1990s are now finding their way to market, to some acclaim). 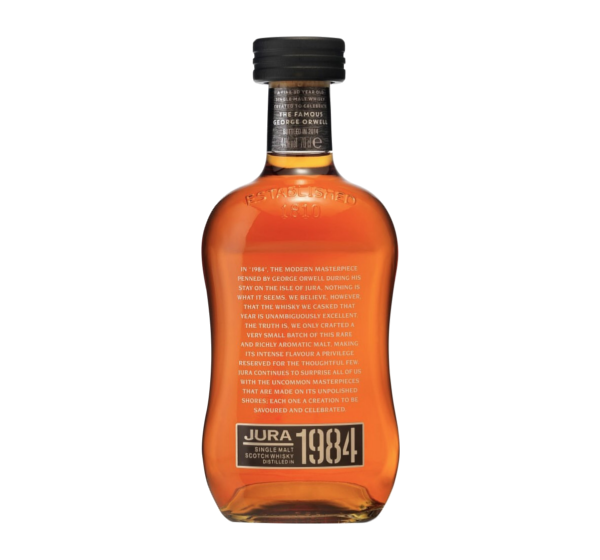 In 1985, Charles Mackinlay was sold to Invergordon Distillers (owners of Tamnavulin) - who were then taken over themselves a decade later by Whyte & Mackay.